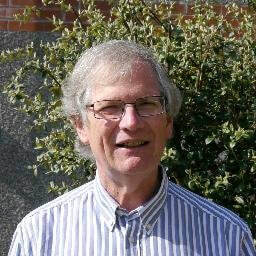 I am Graham Donald and I am a community activist from Westbury-on-Trym. I feel strongly that with the restrictions on the public purse it is a duty to ensure all public money is spent wisely and those spending our money are held to account for their decisions. I feel the work by councillors, of many parties, on this issue has been exemplary and I am very concerned that the Mayor believes that the people and their representatives have no right to question his decision making and hold him to account. The Mayor must fully disclose under what authority and reason was this payment made which based on current evidence does not seem to have had to of been made. I am running this petition, with the support of Bristol Liberal Democrats, to call on the council's external auditors to fully investigate this use of public funds. If you would like to also run a petition on this, or assist this campaign please feel free to contact me using the form below.